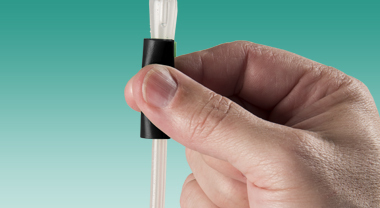 The MAGIC3 GO® hydrophillic intermittent catheter is available in a pediatric size for everyday use. 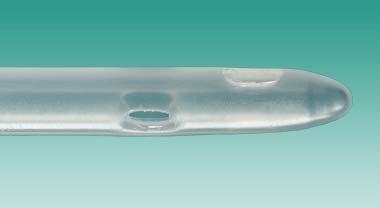 These 100% silicone catheter has an insertion sleeve for better control, a discreet consumer package, and a new coating that maintains the catheter in a hydrated state so that it is ready to go out of the package. No need to break a water sachet or manage any water/moisture for you. 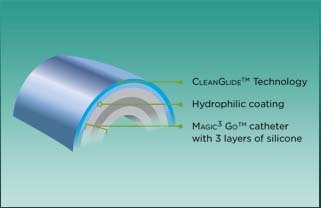 GO® catheter is a three-layered silicone catheter designed to glide easily and comfortably through the urinary tract.